Drake is a popular Canadian rapper and hip-hop artist. 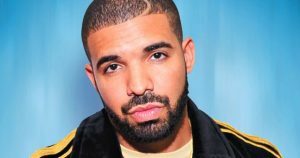 Originally known for his role on Degrassi, Drake has become a worldwide phenomenon in the hip-hop industry winning 80 awards, including 3 Grammy Awards, from 330 nominations in just under a decade. Michael Ray Stevenson better known as Tyga is a 27-year-old rap artist from Compton, CA, who is a part of Young Money Entertainment and Cash Money Records. 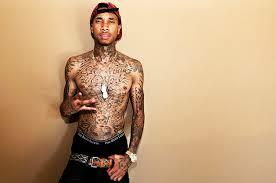 Some of his most famous songs include “Rack City”, “Make it Nasty”, “Ice Cream Man”, “Faded”, “Hookah”, and “Ayo”. Tyga is also well known for his relationship with Kylie Jenner. Onika Tanya Maraj was born on December 8th, 1982 in Saint James, Trinidad. Her career sparked as she released her rap mixtapes in the late 2000’s. She now holds ten grammy nominations and is undoubtedly one of the most influential female rap artists to date. Her most popular album “Pinkprint”, released in 2014, offers valuable insight into hip hop trends and gender themes in American popular culture. 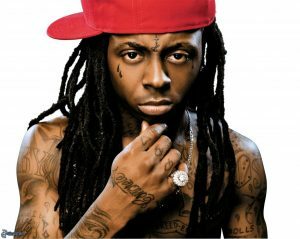 Dwayne Michael Carter Jr, also know as Lil Wayne, was born on September 27, 1982, in New Orleans, Louisiana. In 1991, when Lil Wayne was only 9 years old, he joined Cash Money Records. Five years later in 1996, Lil Wayne joined the group Hot Boys, with his Cash Money Records. Lil Wayne then transitioned to a solo career with albums Tha Carter, in addition to the hit albums II, III and IV. In 2005, Lil Wayne started his own label, Young Money Entertainment. Lil Wayne has Lil Wayne has sold over 100 million records worldwide, is one of the best-selling artists of all-time, and has won four Grammy Awards in 2009 for “A Milli” and “Lollipop”. Copyright © 2019 Gender Politics in Rap Music. Powered by WordPress. Theme: Accelerate by ThemeGrill.